Lovely little gift tags or styling tags from Paper Eskimo. 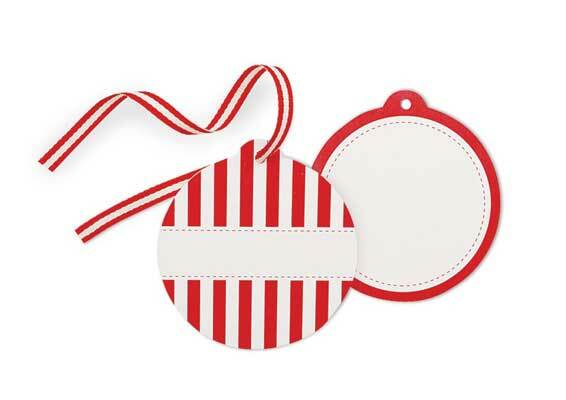 Perfect for gift tags or lolly bags. Printed on premium matt paper, reversible for your convenience to write a small message. Use as a place card to style your candy buffet.